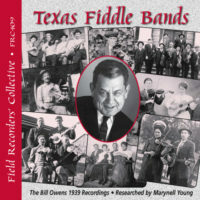 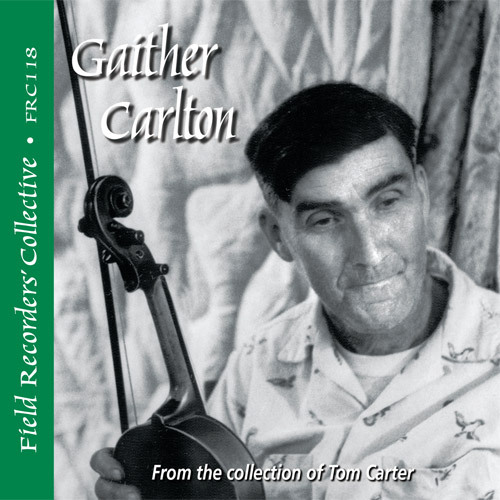 Gaither Carlton (1901 – 1972) was an American Old-time fiddle player and banjo player. 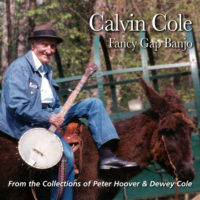 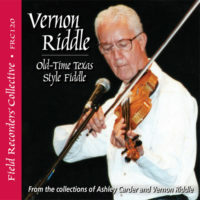 He is best known for his appearances accompanying his son-in-law Doc Watson during the folk music revival of the 1960s. 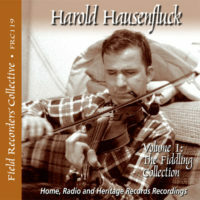 PLEASE NOTE: This CD contains previously unreleased material and does not duplicate any existing releases.